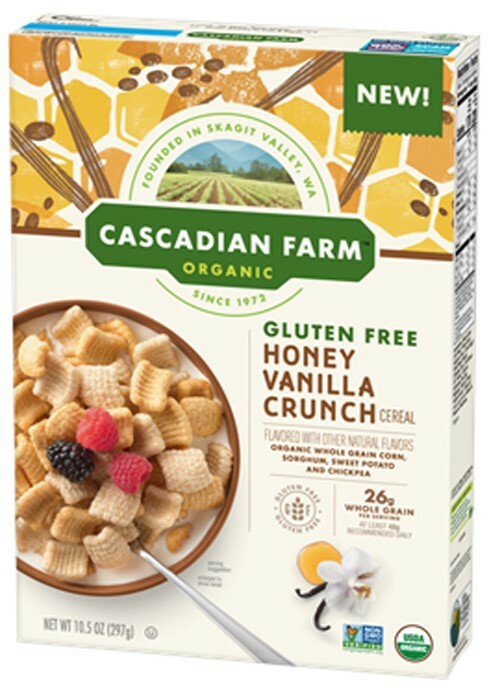 Cascadian Farm's newest cereal is gluten free. Honey Vanilla Crunch is made with corn, sorghum, sweet potatoes and chickpeas. Against The Grain Gourmet is coming out with its first plant-based gluten-free pizza, a cheddar-style version. The company has also announced a Veggie Vegan variety of its traditional gluten-free pizza. Sonoma Flatbreads and Udi's Gluten Free are also getting into the plant-based pizza game. 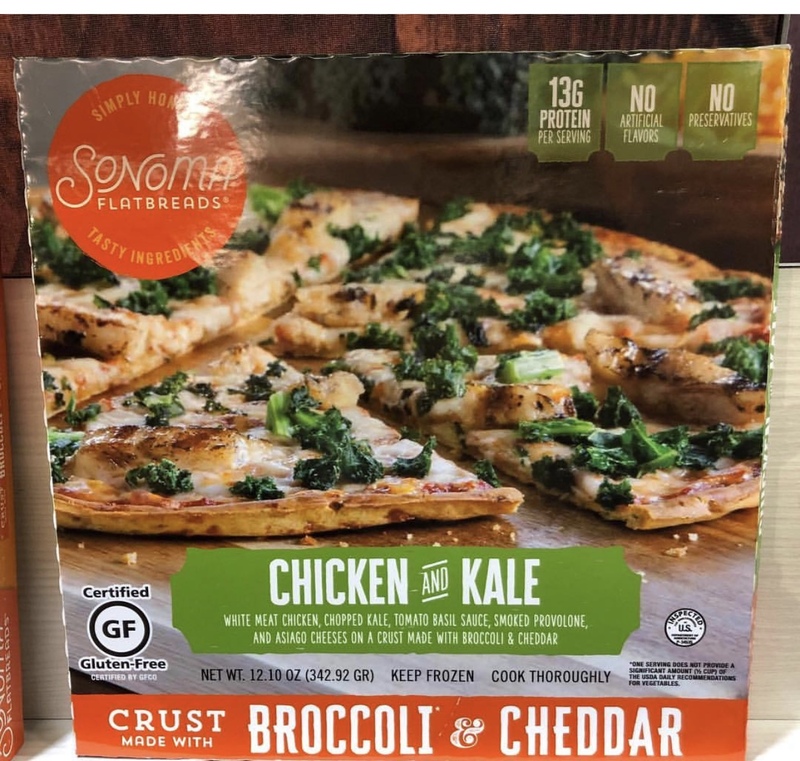 Sonoma has several new varieties, including a crust made with broccoli and cheddar and topped with Chicken & Kale, while two others use a cauliflower crust: Uncured Pepperoni and Harvest Vegy & Portobello. This summer Udi's will launch two sweet potato-based pizzas: Barbeque Chicken and Four Cheese. Coming soon from Bubbies Homemade Ice Cream are gluten-free Cookie Dough Ice Cream Bites. The combination of premium ice cream wrapped in edible cookie dough will be offered in four flavors: Chocolate Chip, Brownie Batter, Sugar Cookie and Birthday Cake. 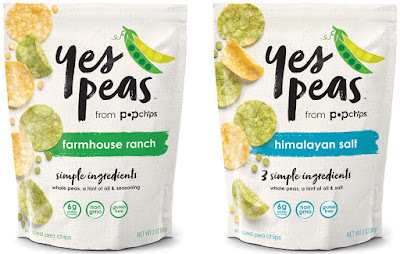 New from Pop Chips is Yes Peas, a line of popped snacks made with yellow and green peas, sunflower oil and salt. 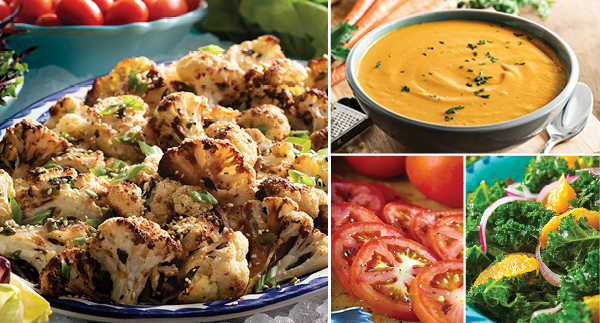 Flavors include Himalayan Salt and Farmhouse Ranch. 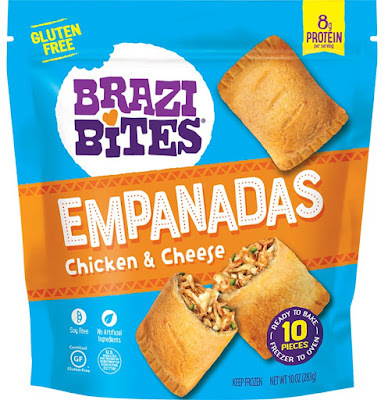 Brazi Bites is introducing a line of gluten-free empanadas, Varieties include chicken & cheese, beef & bean, black bean & cheese and chickpea veggie. The company is also coming out with a cinnamon churro flavor Brazilian cheese bread. Trader Joe's has several new gluten-free products in stores, including quick-cook brown rice & quinoa mini elbows and a fudgy chocolate quinoa loaf & cake mix. 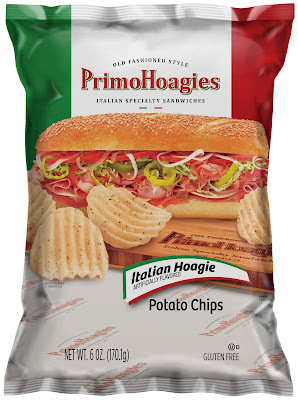 Primo Hoagies recently created their own brand of gluten-free potato chips. 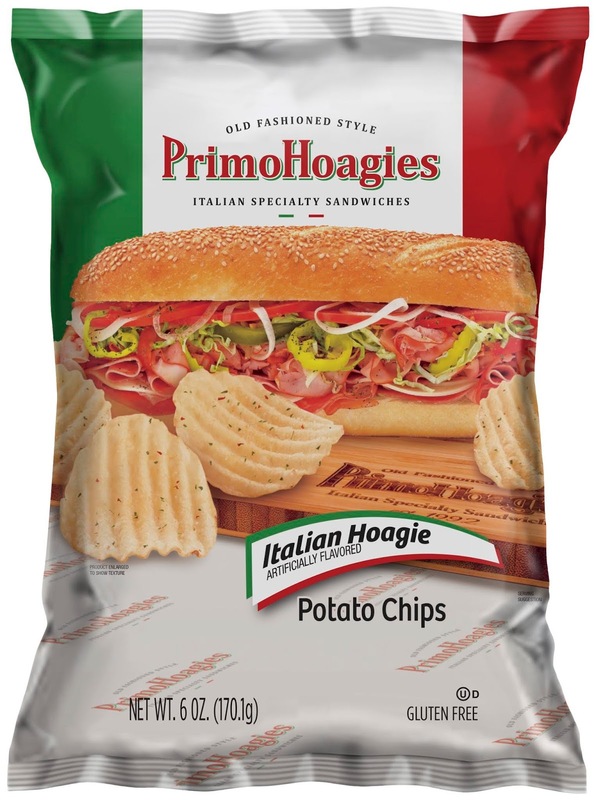 The flavor profile uses Italian hoagie spices with notes of sesame, and Primo’s signature meats and cheeses including prosciutto, provolone cheese, hot capicola and natural casing genoa salami. The chips are now available throughout the East Coast at numerous supermarkets, drug stores, convenience stores and independent liquor stores. 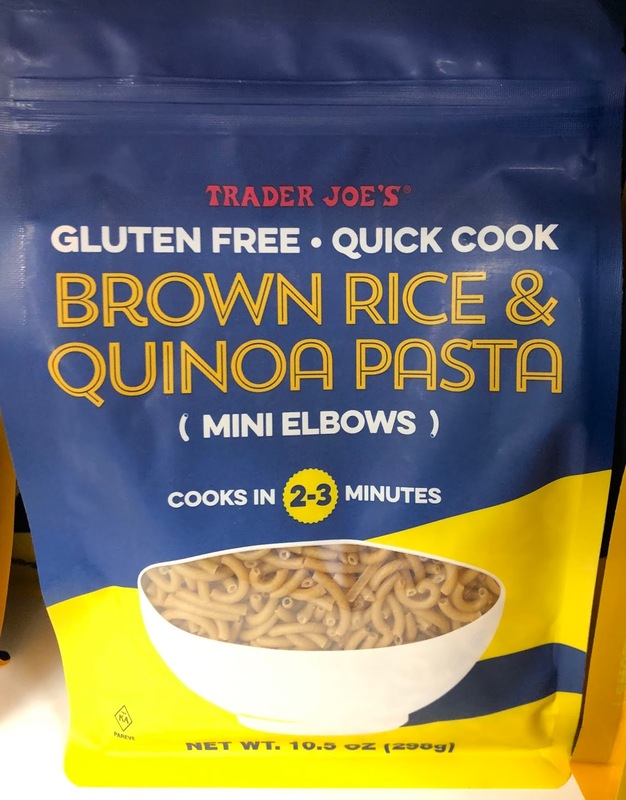 Locations include Acme, Shoprite, CVS, Redner’s and Rite Aid. Aye Caramba Taco in Pottstown (300 E. High St., 484-524-8611) is the area's newest all-gluten-free restaurant. The menu includes tacos, avocado fries and churros. 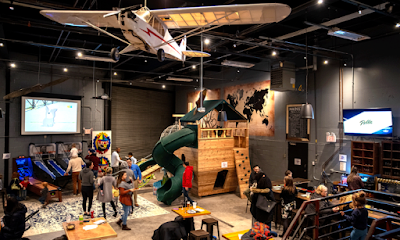 District Taco's second area location is now open in Center City Philadelphia (1140 Market St., 267-861-7880). 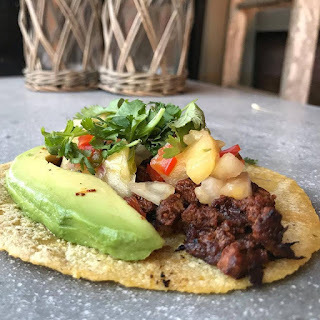 The flour tortillas are the only items on the menu that are not gluten free. Fogo de Chão Brazilian Steakhouse, which has Pennsylvania locations in Center City Philadelphia and King of Prussia, has added new gluten-free items for the spring season, including pork picanha and linguica sausage, carrot & ginger soup, roasted cauliflower salad, Brazilian kale & orange salad and a creme de coconut dessert. Nearly the entire menu is gluten free, including the pão de queijo cheese rolls and fried polenta. 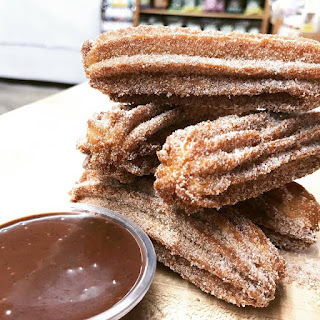 Around the area, The Rachel Way gluten- and dairy-free food pantry in Plymouth Meeting (500 W. Germantown Pike) is hosting a free Easter-themed kids' cooking class on Saturday, April 6th at 1 p.m. Registration is still open. 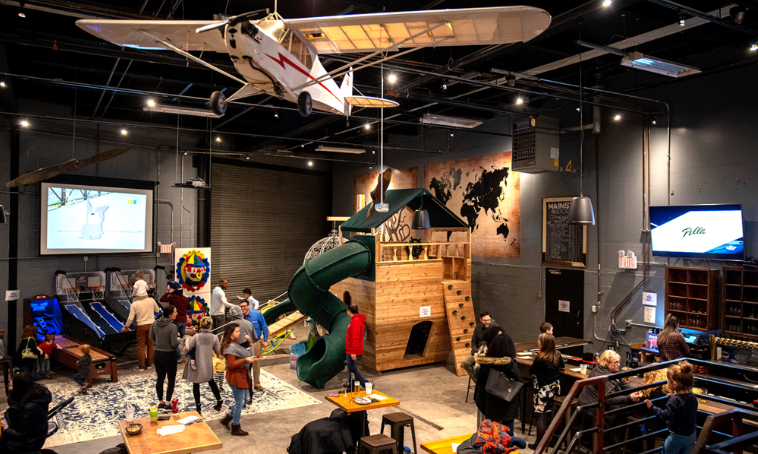 Beyond Celiac has two local events in the works. The 3rd Annual Research Symposium will take place on Thursday, May 30th at 6 p.m. on the Penn campus in University City. Admission is free but registration is required. The event will also be live-streamed. The organization's second function is the inaugural Step Beyond Celiac 5K run/walk at the Philadelphia Zoo on Sunday, June 9th. Early-bird registration is still available. 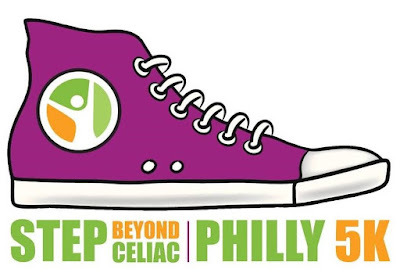 Join "Team Gluten Free Philly" at registration to help me raise money for Beyond Celiac. Registration is also open for NJY Camps' annual Gluten-Free Family Camp, scheduled this year to take place from Friday, May 31st to Sunday, June 2nd in Milford, Pennsylvania.